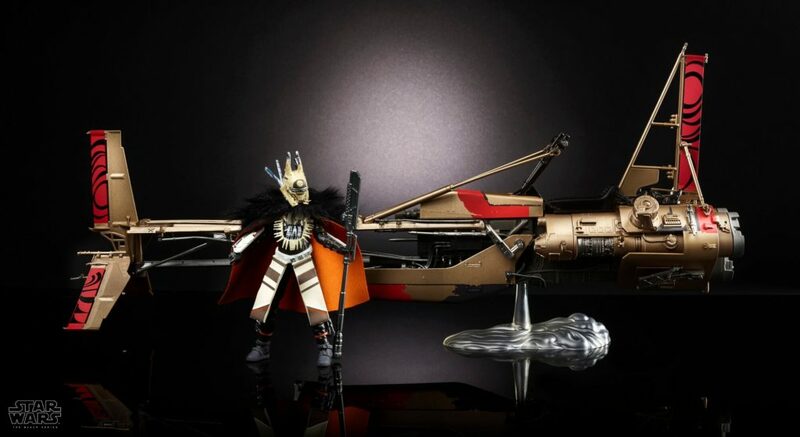 Preorders for the 6” Black Series Enfys Nest’s Swoop Bike with Enfys Nest have reopened on DorksideToys.com. Click on through for the images. 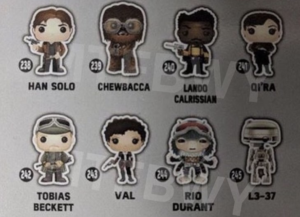 Here they come… the flood of leaked merchadise for Solo: A Star Wars Story is starting to hit eBay. 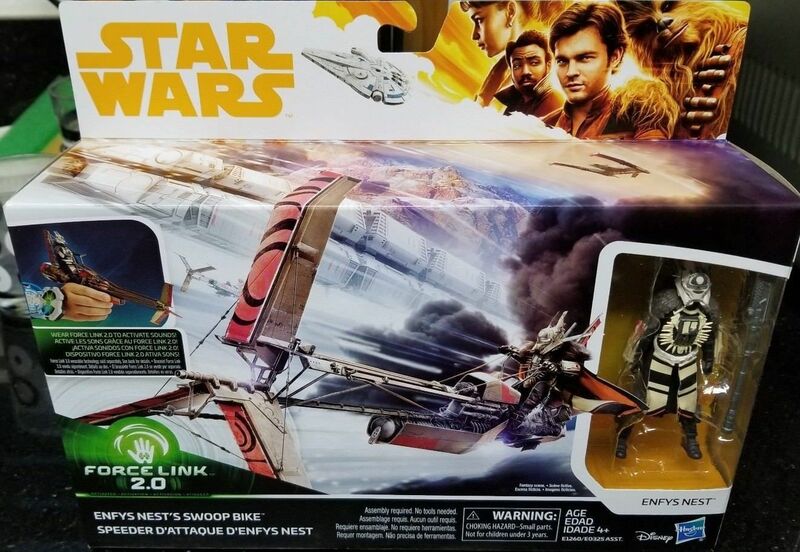 Check out Cloud-Rider Gang leader, Enfys Nest’s* Swoop Bike, and Han Solo’s Landspeeder. 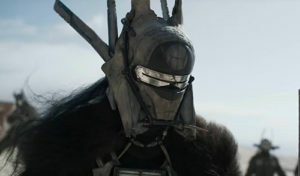 *Enfys Nest’s name was first broke here.